An Tearmann Arabians is located in the rolling hills of south central Wisconsin near Lodi. Our goal is produce Arabian Horses with great conformation and willing dispositions utilizing primarily Crabbet/Al-Marah blood lines. 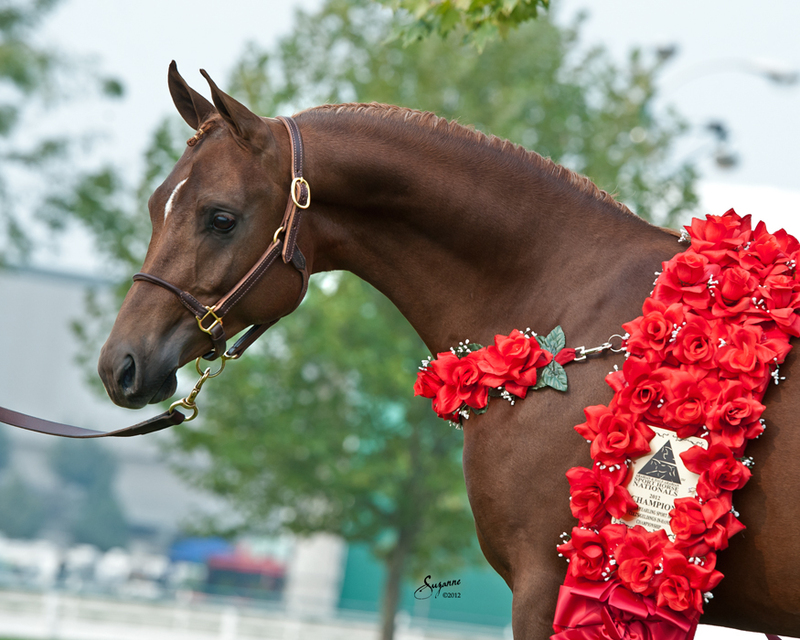 All of our Broodmares have proven themselves in the show ring with numerous AHA Regional Championships and AHA National Titles. 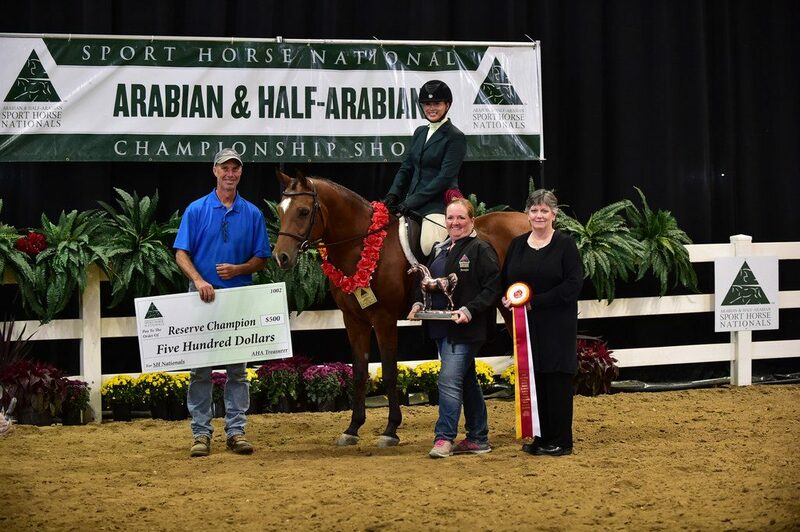 Since the farms inception in 2009, we have started competing with our foals and have achieved many AHA National and Regional championships in hand. Our first foal crops have already begun to distinguish themselves in the show ring including National Championships in Sport Horse in Hand, on the rail and in the dressage court. Our small group of foals are well suited for dressage (both English and Western), hunters, eventers, endurance, working western or just great riding horses. 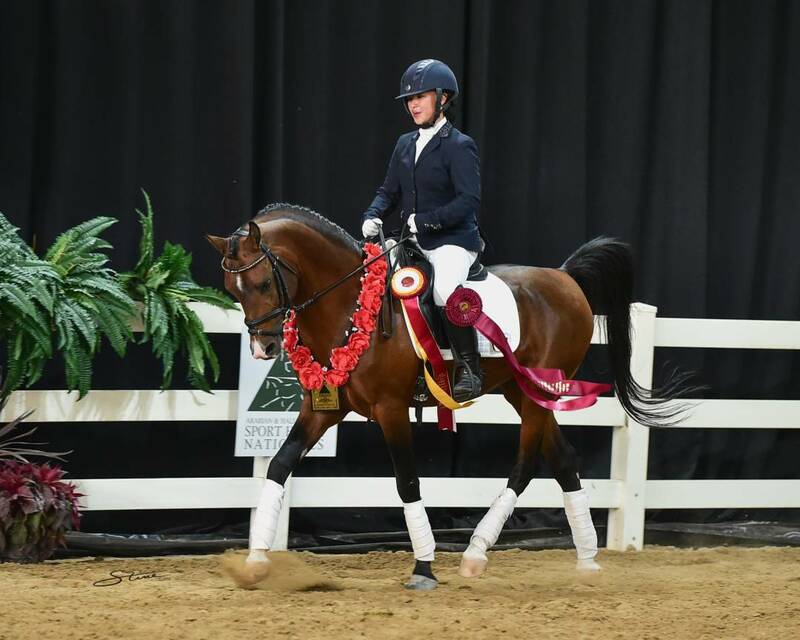 Now that our stallions, Ar-Raqis++++// and CommandperformaceAT+, have proven themselves in the show arena, we will be standing them at stud.